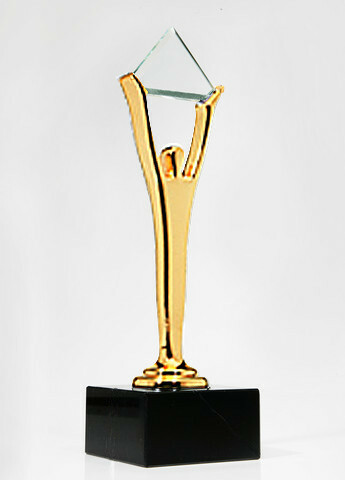 Theresa Bradley-Banta Real Estate Consultancy continues its 2013 ABA winning streak by bringing home the Gold. 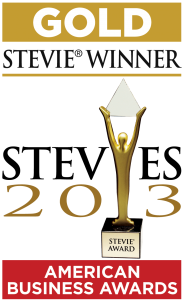 The company was presented with a Gold Stevie® Award in the Website category in The 11th Annual American Business Awards last night. The company also won Bronze awards for Company of the Year and Executive of the Year at the June 17, 2013 ABA awards ceremony in Chicago, IL. The Theresa Bradley-Banta Real Estate Consultancy website (theresabradleybanta.com) was created to provide a comprehensive and easily accessible “no hype” education in real estate investing. The site offers: easy navigation that’s mobile phone and eReader friendly; fresh, educational content including comprehensive, quality articles and resources; and clearly defined mentoring and consulting programs. 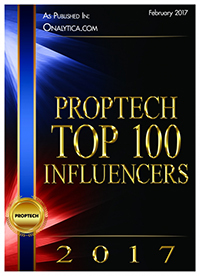 The company has become a trusted resource for real estate investors from beginner to pro.